100 shots with CCI sv at 50 yards. 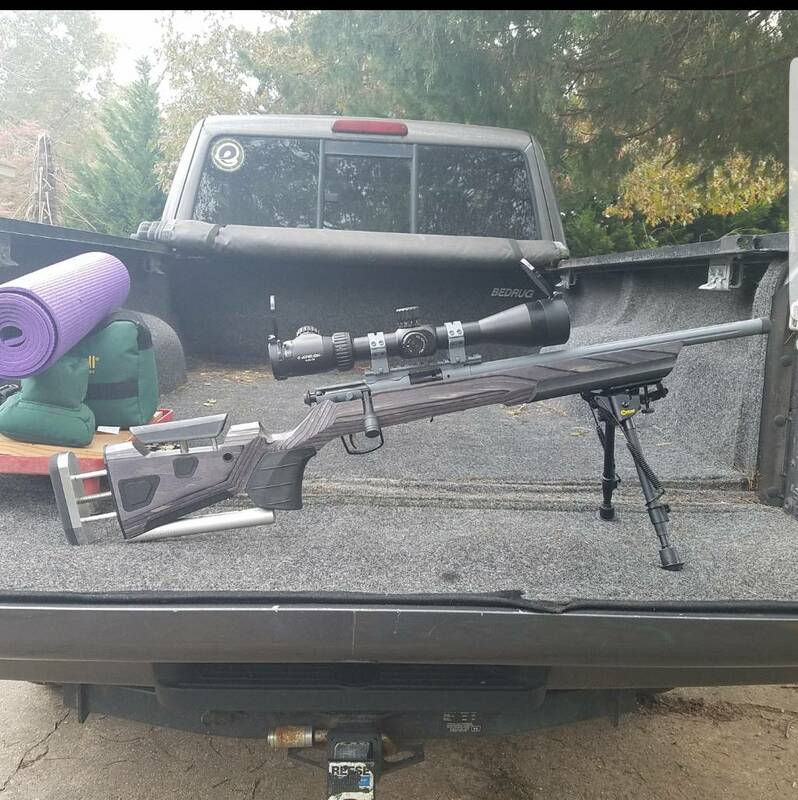 Shot off bipod and rear bag using my truck bed as a prone platform. About 1" group with 2 fliers and one really bad pull. Shot with my Savage Mkll FVSR topped with an Athlon Argos BTR 6-24X50. 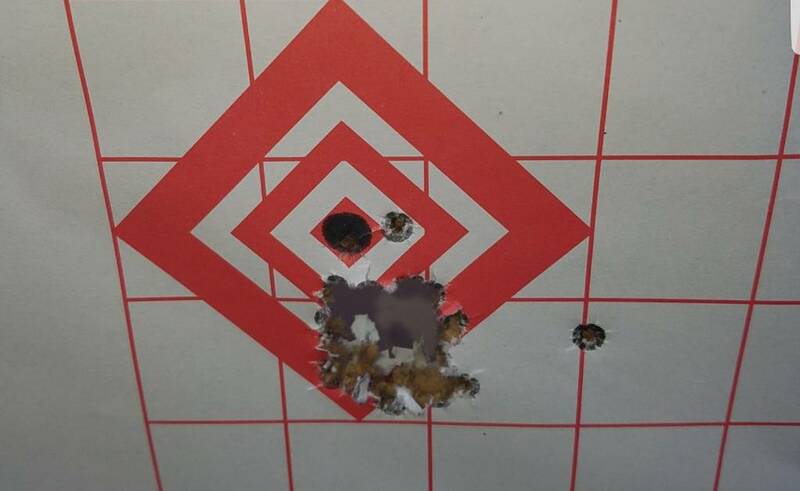 I am working on consistency and I don't think a 5 shot group really shows consistency. I am shooting every day and do groups of 50 shots usually. Is this good practice or am I thinking wrong? A better view of target in hopess of illiciting a response. Where do I need to go to improve? Better ammo? Shooting off a more stable setup? Keep practicing to improve me, the shooter? Note, for 22LR and more immediate results, the smaller the groups you want, then higher the price for the ammo. That’s a nice groundhog killing machine you got there sir. Just make sure that the base is tight on that rifle. Mine had a lose base that I had to re-torque. Last edited by AverageJo; 11-13-2018 at 06:40 AM. I have an EGW 30 moa base on mine, not the factory base. It is locked down. I would also recommend to practice, practice, practice. Lucky you it is 22 and will not kill your wallet. I shoot 50 to 100 rounds daily. 1) 50 rounds daily is enough. 2) Shoot 10 targets daily, 5 shots each. 3) Keep track of the lot numbers of ammunition. 4) CCI is good, Lapua (more $$$) is better. 5) Weigh your ammunition. Separate the lightest and heaviest cartridges. 6) Write down everything in a book. 8) Your goal is 50 shots that are all in the center X. 9) Establish a frequency to clean your gun. 10) Set a goal to shoot from 100 yards. Right now, I am shooting 6x5. I load and shoot 30 rounds. All rounds count. 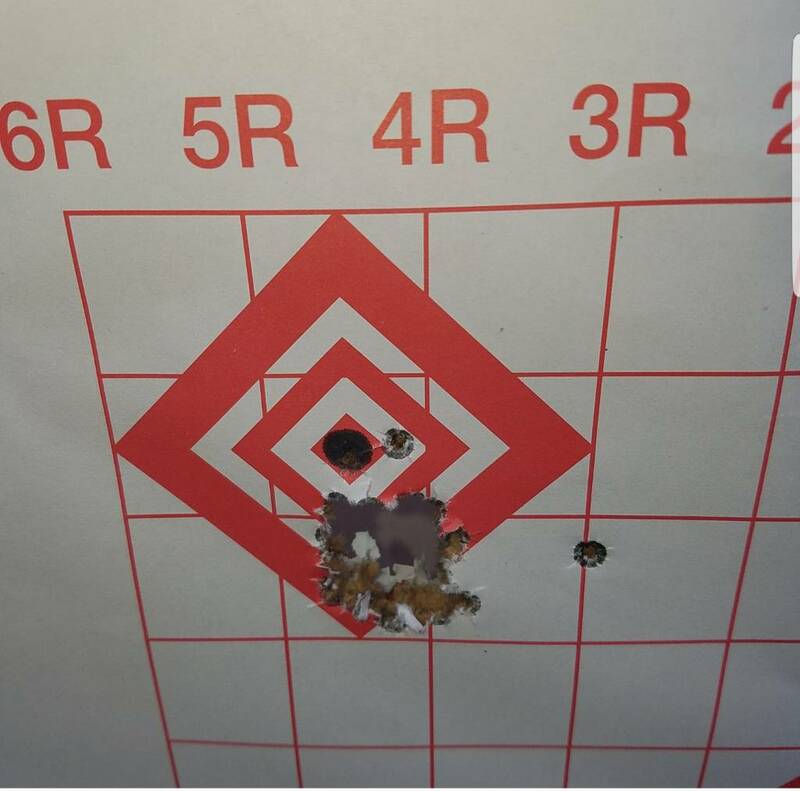 It is 6, 5 shot groups on 6 different points of aim. When I don't shoot that, I am shooting one dot, one shot drills.